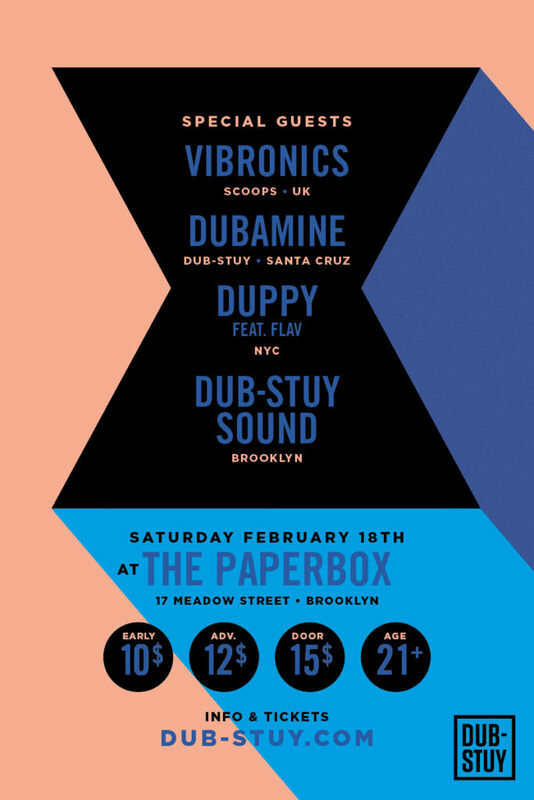 Dub-Stuy is kicking off 2017 with its tenth Echo Chamber event on Friday February 18th at the Paperbox in Brooklyn featuring an international line-up spanning 20 years of sound system music and culture. As always the night will be powered by the Tower of Sound, Dub-Stuy’s own custom-built 15,000 watt rig. Headlining the event is UK veteran Vibronics from Leicester. The self-titled future sound of dub, Vibronics’ digi dub has been a mainstay in the record boxes of classic systems like Jah Shaka’s, Iration Steppas, and Aba-Shanti I. Alongside classics from an extensive discography, Vibronics will also be celebrating his collaboration with Bukkha, Madplate Sound, and Brother Culture for Dub-Stuy Records’ latest 12”, Obliterate SP. Active since the mid 1990s, this will be Vibronics’ first US appearance continuing Dub-Stuy’s dedication to bringing foundational artists to NYC audiences following their Roots of Sound System series in 2014. From the west coast Dubamine will be representing the new generation of bass music producers with a fresh bag of exclusives and future classics. The young producer debuted on Dub-Stuy Records in 2016 with the String Up The Sound EP, followed by the Joker Smoker 12” in December featuring Jamaican legend Tristan Palmer, and this will be his first appearance on the Tower of Sound. 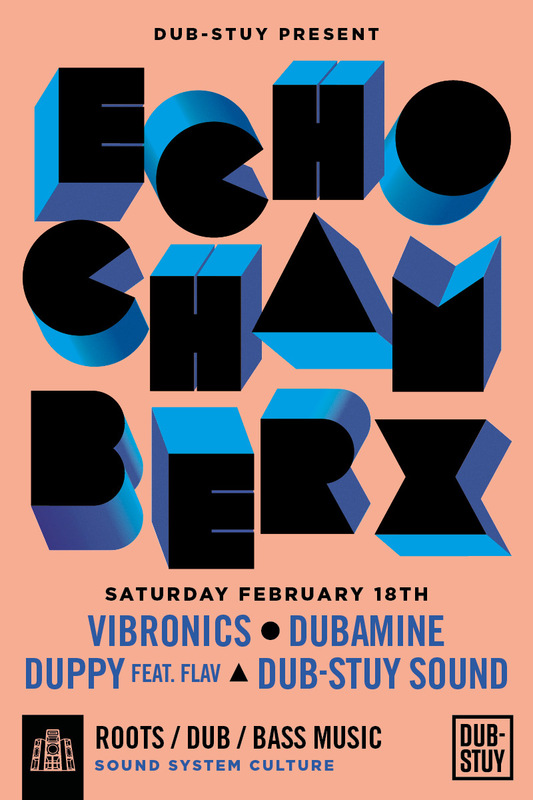 Also performing at Echo Chamber for the first time will be the New York duo of DJ Duppy and MC Flav who bring with them a mixed bag of modern and classic sounds and conscious lyrics. 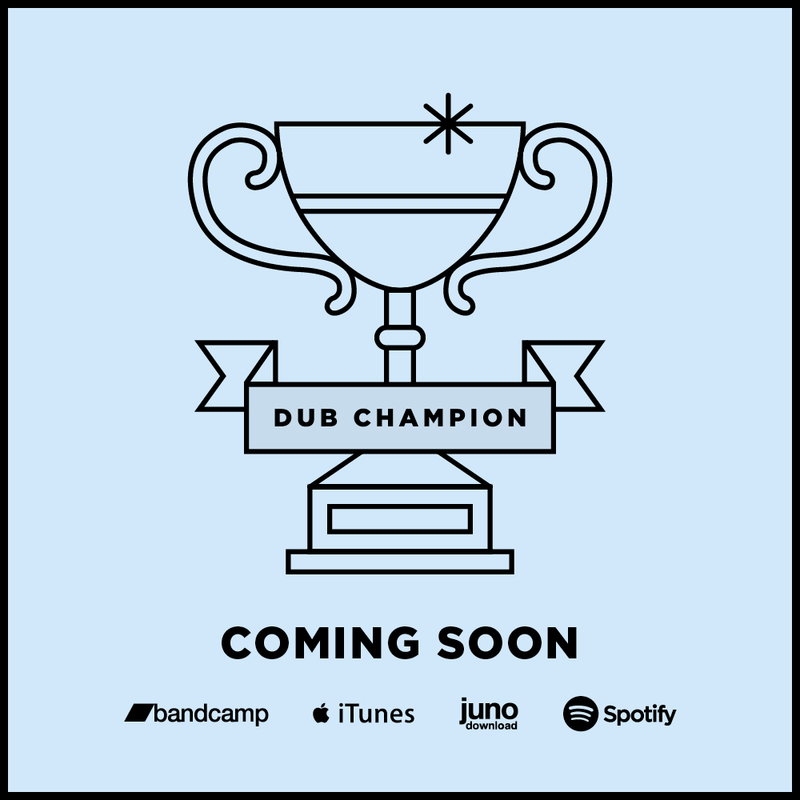 And keeping the dance nice will be Dub-Stuy Sound with exclusives and classics from the label and friends.